Soo, do y’all want to see the cover of our upcoming anthology? Here it is! 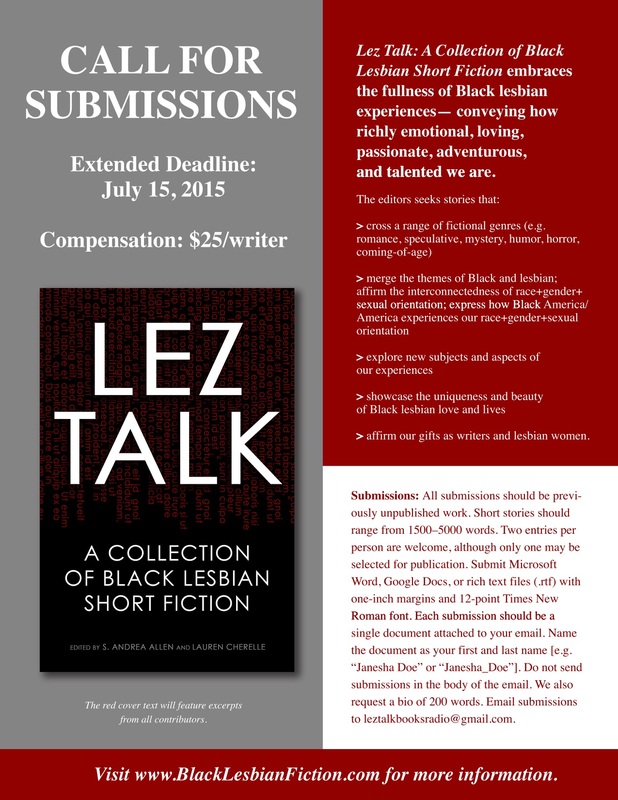 We’ve also extended the deadline so there’s still time to submit your work!